itravel Penshurst’s approach to customer relationships, whether electronically or physically, ensures customers thoroughly enjoy the style in which their pre-trip experience is delivered. Majority of our business is by referral or repeats from satisfied clients, who keep coming back. 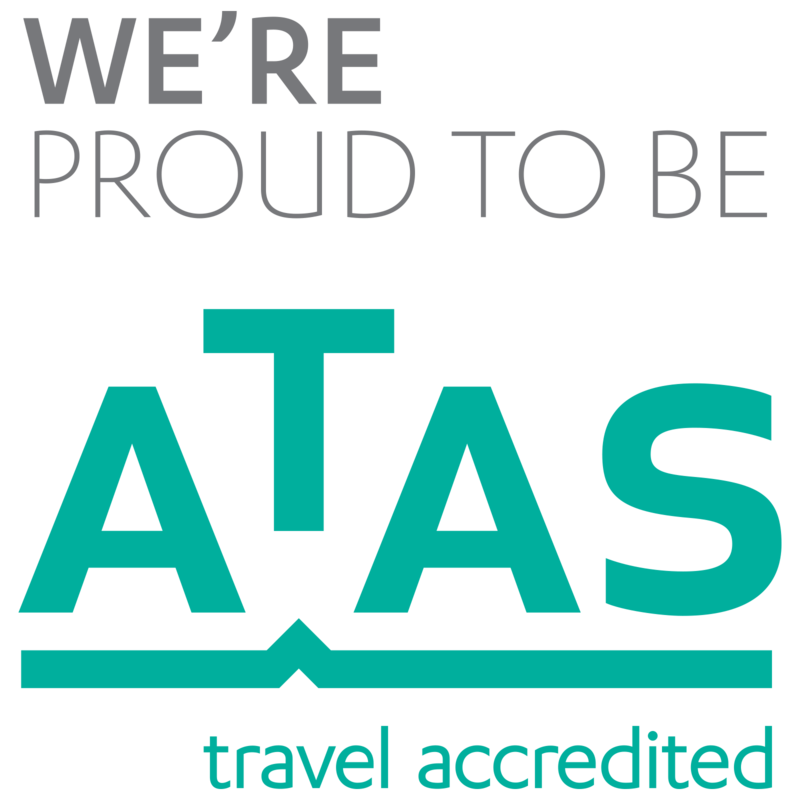 We are experts on Cruises, Airfares, Package Holidays, Coach Tours, Accommodation and Rail Travel and we offer all other Travel services including Visas, Foreign Exchange and Travel Insurance. All staff are widely travelled and compliment each others destination knowledge. For great holiday advice contact us now!